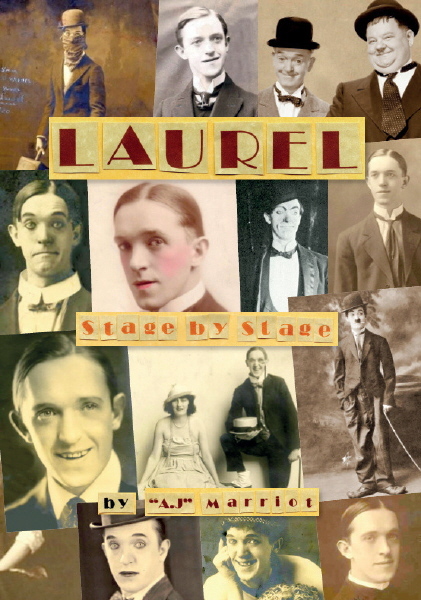 A detailed history of the life of the Hollywood film comedian STAN LAUREL, from his humblest of beginnings in the North of England - through his days on the British stage, and on through his last days in American Vaudeville, before becoming one of film history's greatest screen comedy stars. Includes scores of rare and previously unpublished stills and illustrations. Published March 2017 - in the UK. and all English speaking countries. which is currently in post-production. Revised, with additional text and photos. A Pictorial Journey of LAUREL and HARDY's 1932, 1947, 1952, and 1953 appearances on the British Variety stage, totalling over two years. Includes scores of rare and previously unpublished stills and illustrations. 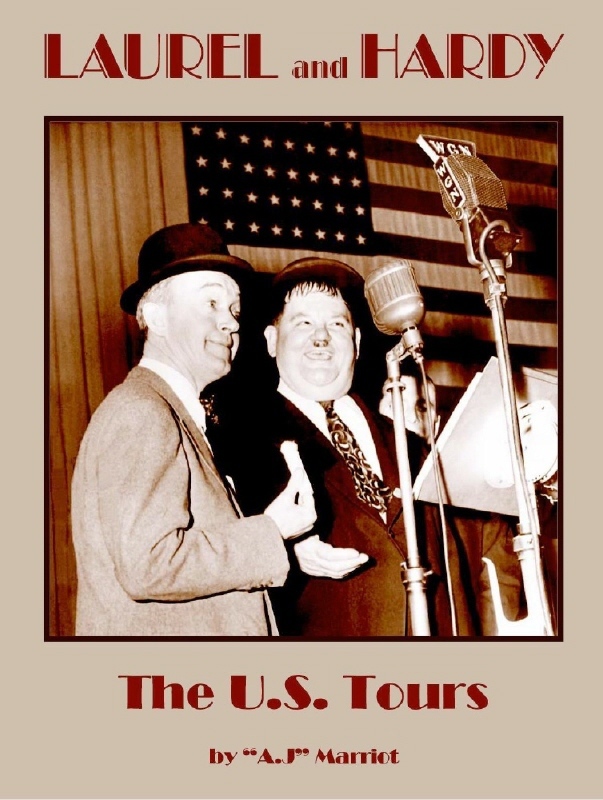 Reveals an unknown story of LAUREL and HARDY living the dual life of playing 'live' theatre shows across the U.S.A: plus many more unknown personal appearances, Benefit, and Award shows over a twenty-year period. 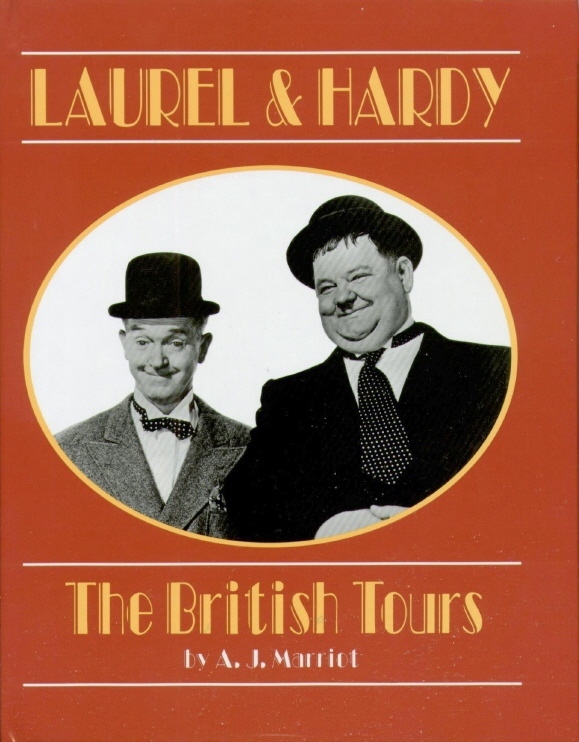 Includes Laurel and Hardy entertaining the troops on various islands and US bases in the Caribbean. A Pictorial Journey through those tours, using scores of rare and previously unpublished stills and illustrations. 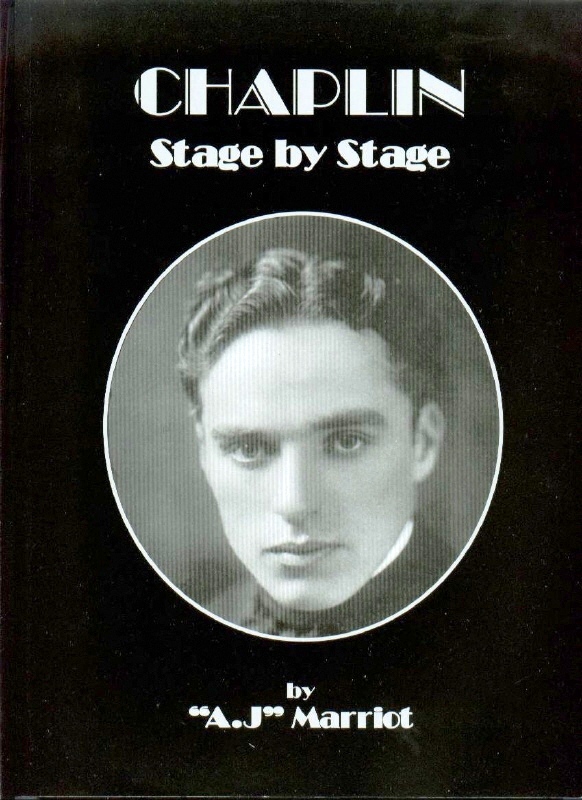 A detailed history of the life of comedian CHARLIE CHAPLIN, from his humblest of beginnings in a London suburb-through his days on the British stage, and on through his last days in American Vaudeville, before making the transition into film-making. Includes scores of previously unpublished stills and illustrations. For release in USA, Canada, Japan. A.J Marriot - Writing C.V.